Yep, you read that write. 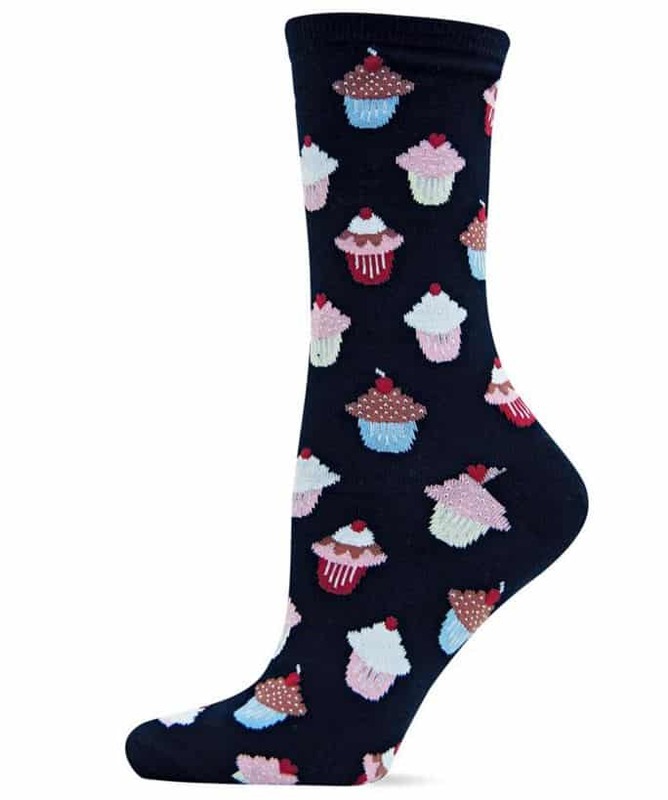 Wedding Cake Socks. And I have 4 pairs of them. Okay – I’m not a totally crazy person. They used to come in differenet colors so that’s why I have so many. 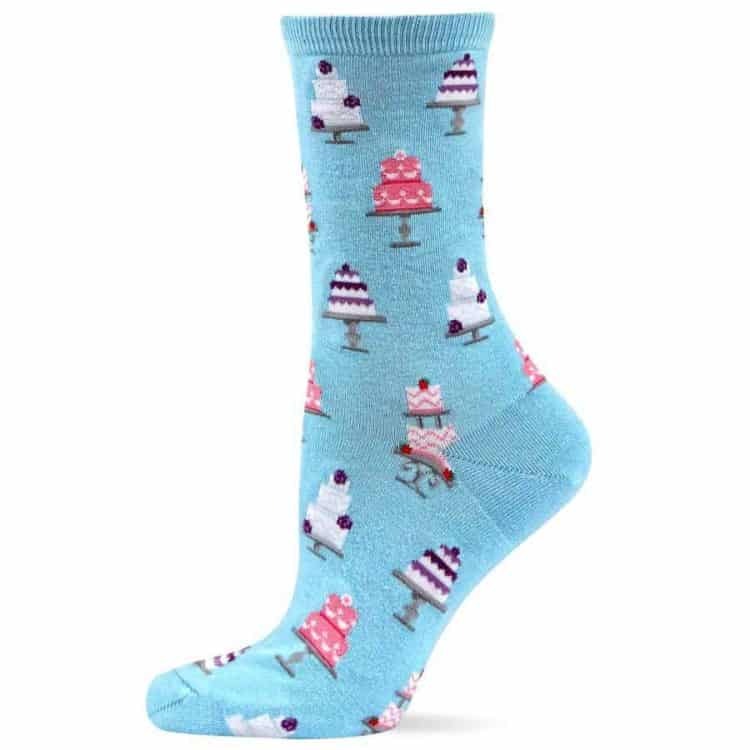 Now there’s only blue, but still… they’re pretty, pretty WEDDING CAKE SOCKS! 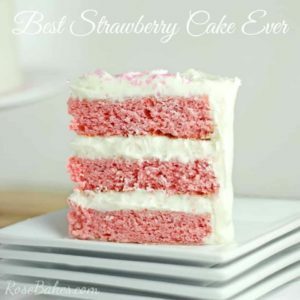 I’ve mentioned before that I am a collector of cake stands and aprons… and well… now I’m telling you another secret. I’m a collector of socks. Cute, colorful, have-them-for-every-occasion SOCKS! 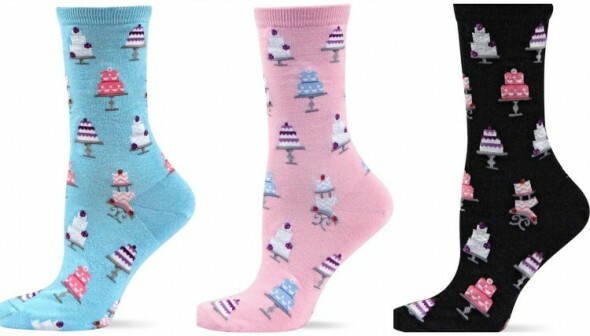 So when I happened upon these wedding cake socks – I had to have them! 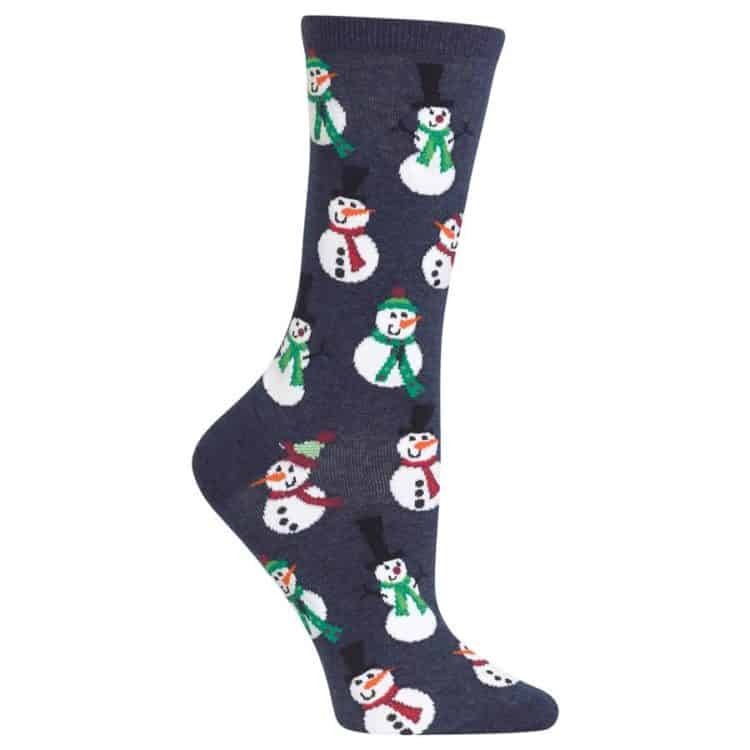 and oh, oh, OH – these Thanksgiving Socks! 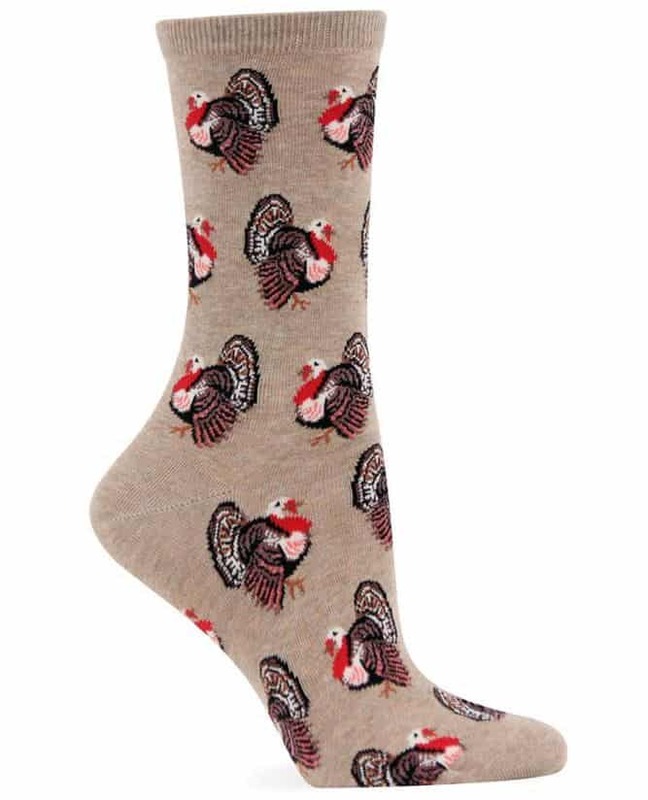 I’m pretty sure I have socks for just about every holiday and occasion under the sun, but I had never seen Thanksgiving Socks before, so of course, I had to have those! He might have hinted that I hold off on ordering so many so there would be some left to buy me for Christmas, but there was FREE SHIPPING if you spend $45, so I had a goal to meet. You understand, right? Hahahaha! Okay – so I’m off. I just finished my last cake for the weekend. And I ordered socks. Now it’s nap time! Okay – so I’m off. I just finished my last cake for the weekend. And I ordered socks. Now it’s nap time!